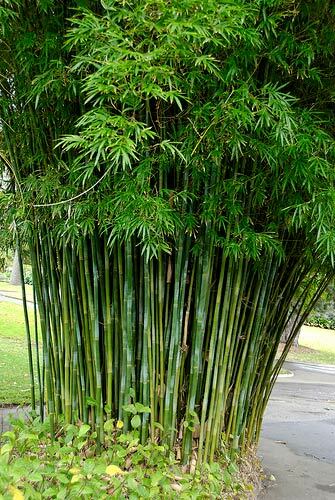 Gracilis has a lovely classic bamboo look to it, graceful, pretty and uniformly erect. Loves sunshine, outdoors and is drought tolerant. Full sun to part shade. Can handle to -15C and will handle drought but thrives with a feed and water. Very hardy - and we dont know of any pests.